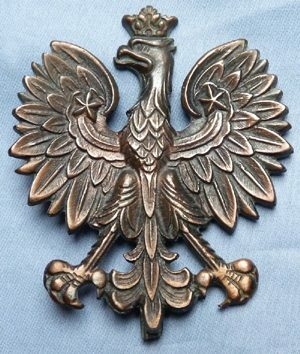 Original large WW2 Polish copper military badge. Unusual WW2 heavy copper Polish crowned eagle state badge - in good condition. 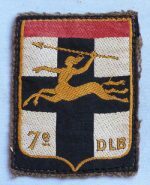 Dimensions are 3 inches x 2.75 inches.